Stylish ventilation. The 110cm width and stylish black gloss finish will make a real statement in your kitchen. Its width makes this Britannia HOOD-BTH110-GB Cooker Hood perfect for a large range oven or wide hob with multiple cooking zones. It’s easy to use with 4 variable venting speeds accessible from push button controls. This also controls the 2 halogen lights. 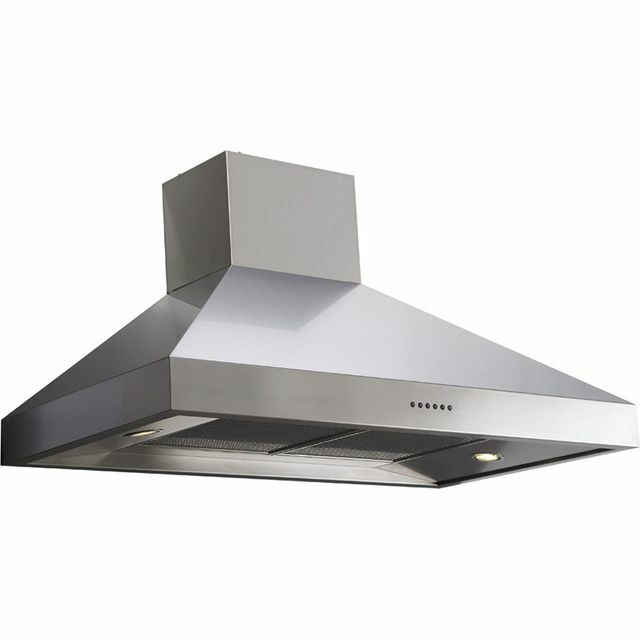 You can choose to set the cooker hood up for recirculation or external venting. Once you’ve made your choice, you’ll need to add either carbon filters or a ducting kit, which you can purchase from the manufacturer.